The adidas boxing set PERFORMANCE is the complete set for starting the effective boxing training at home. 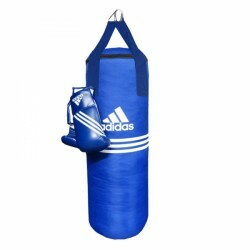 The adidas Boxing Set Blue Corner consists of a colour-matched, hard-wearing punch bag with high-quality boxing gloves. The product is suitable for leisure sportsmen and active fitness boxers. 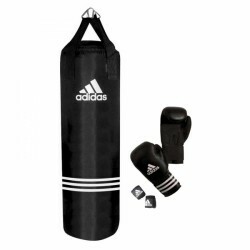 The adidas Boxing Bag Set is a large starting set of first-class quality, especially designed for boxing beginners. 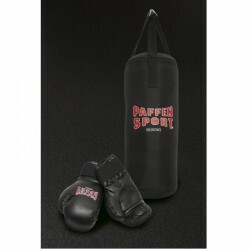 The Paffen Sport boxing set Kids includes a punch bag and boxing gloves. Children can excellently reduce surplus energy and have a real good romp with the Paffen Sport boxing set Kids. 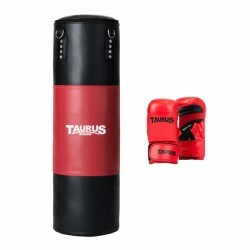 The Taurus punching bag Pro 1 is an excellent, middle-heavy training punching bag for beginners and advanced users. A boxing set is a set of several practical parts for starting boxing. 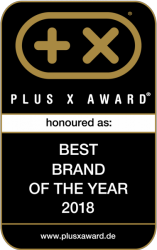 The products, included in a boxing set, are optimally adapted to the respective purpose and facilitate considerably the access to the world of boxing or fitness boxing. We offer you different boxing set, i.e., children and youth boxing sets, boxing set for women, and boxing sets for men, so that every boxing beginner finds its appropriate boxing set in our shop. Most of our boxing sets include a boxing training equipment (i.e., punch bag, portable boxing ball) and gloves. Furthermore, accessories like boxing wraps, punch bag mountings, skipping ropes, etc. can be included in a boxing set. Because of its completeness, boxing sets are excellent for quick start in boxing and as sporty gift idea for everybody.